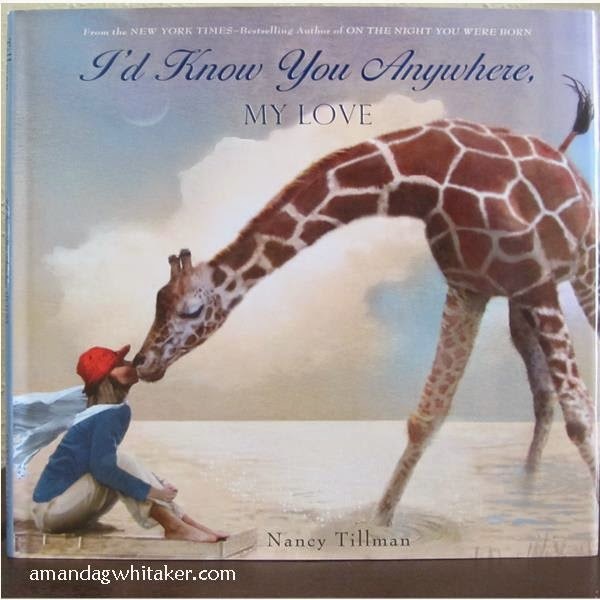 Nancy Tillman, the author of I'd Know You Anywhere, My Love, wrote a loving and imaginative book about a parent's love for her child. It doesn't matter what your child decides to become or where his imagination takes him, you will always love him. My youngest son pretends to be an animal, so this book made sense to him. As a parent, it's a great way to reassure my child that I love him no matter what.